Centre A was founded twenty years ago to support the creation and appreciation of contemporary Asian art. As we celebrate our anniversary, we continue to champion multidisciplinary practice and showcase the range of artistic disciplines that Asian artists are active in. With our new space at 268 at Keefer Street, we are reconceptualizing what a public gallery can be—made possible only with your support. 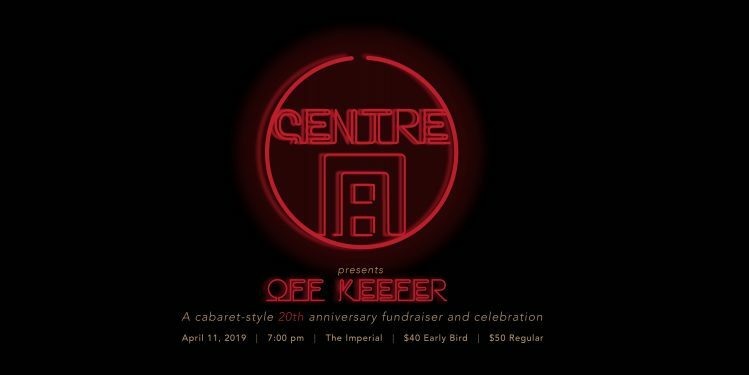 Please join us as we present, Off Keefer, a cabaret-style fundraiser featuring live local performance artists that are breaking stereotypes and shaking up the visual arts world. It will be an evening of celebrating and reimagining the experiences and expression of Asian diasporic communities within the arts. LOVE SHOES? SUPPORT CENTRE A WITH YOUR NEXT PAIR! The only thing better than a great party is knowing that you’re doing good while having fun. 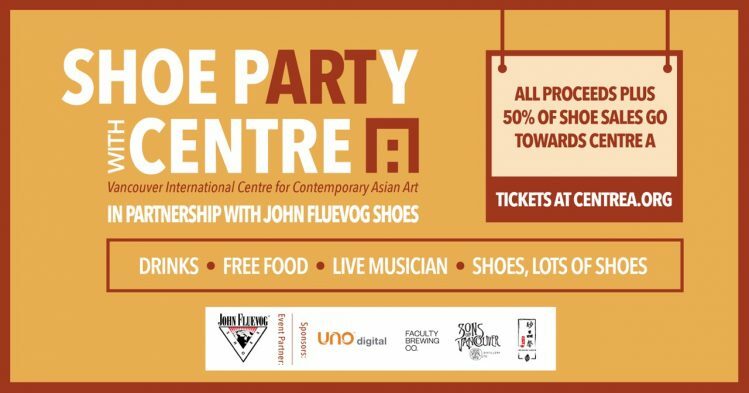 That’s why Centre A is once again partnering with John Fluevog Shoes to throw a Shoe Party in style! You’ll find tasty bites from local eateries. A cash bar featuring craft beer from Faculty Brewing, and two exclusive “signature tea cocktails” created for this event only — courtesy of Treasure Green Tea Company and Sons of Vancouver Distillery. Live performances from a mystery guest. And shoes, lots of shoes. Enjoy John Fluevog’s gorgeous Gastown space with some of the best company in town. Best of all — 100% of all ticket and cash bar sales for the event, as well as 50% of all shoe sales will go directly towards Centre A’s 2019 programming. 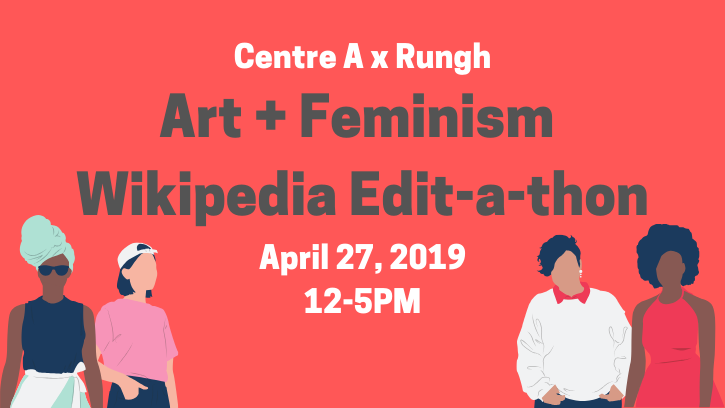 With this event only, you can sign up to be a Centre A member (regular $20) for 50% off! See option to purchase your discounted membership with your ticket below. The papag will be installed from November 2nd-10th. This event takes place on the unceded Coast Salish territories of the Musqueam peoples. Christian Vistan’s installation, Papag, features a custom built 5.5 x 7’ papag, a Filipino bamboo daybed. It is accompanied by a sound work by Yu Su, which emanates from beneath the structure, and interweaves the sounds of mallets, gongs, and bamboo with field recordings from a mall and a Canto pop song. This score alludes to the papag’s construction and its original installation in a storefront reading room at Centre A, located within the Sun Wah Centre, a 1980s-style Cantonese mall in Vancouver’s Chinatown. At Richmond Art Gallery, Papag echoes a reminder of the social ambience and bustling activity of nearby malls and community hubs, such as the CF Richmond Centre and the Richmond Cultural Centre itself. Occupying a liminal space adjacent to two galleries within the Richmond Art Gallery, the papag offers a place for pause. As a common seating structure, it gathers a public, offering a space for interactions, words, thoughts, and conversations. In the spirit of this assembly, Vistan and Centre A assistant curator Shizen Jambor invited artists and writers to contribute to a publication entitled Pa-pag-page, whose launch inaugurates the installation at RAG. Over the course of its installation in Centre A’s reading room, Papag has emerged as a project that provides numerous platforms in support of various forms of expression. During the installation’s first month at Centre A, Vistan held a series of listening sessions guided by different artists. 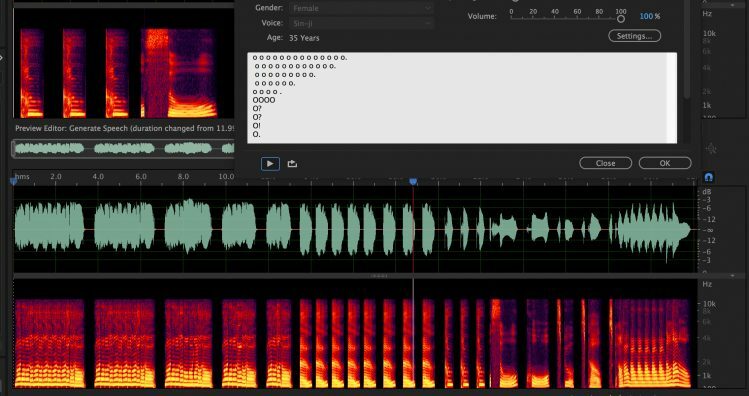 In these sessions, the contributing artists brought sounds or music to share based on a loose theme and attendees would respond with sonic contributions that they were reminded of while listening. Vistan describes his thinking on the project as a “propositional publication,” one comprising elements both tangible and intangible, from the conversations between the people seated upon the papag, to the contributions of writing and images included in Pa-pag-page, to the sounds and music shared at the listening sessions held upon it. The physical proportions of the papag reference the standard page’s 8.5 x 11” dimensions, reflecting Vistan’s assertion that the papag itself acts as a page—one that is constantly being written. Pa-pag-page can be considered a physical manifestation of the ideas at play in the broader project, a platform in support of—and supported by—the papag itself. Its pages parallel the countless pages written only in the memories of those who have sat upon the papag. As a tangible vessel for ideas and expression, Pa-pag-page reflects the network of supports and communities comprising Papag, while considering the word “publication,” and the potential it holds for the making of publics. 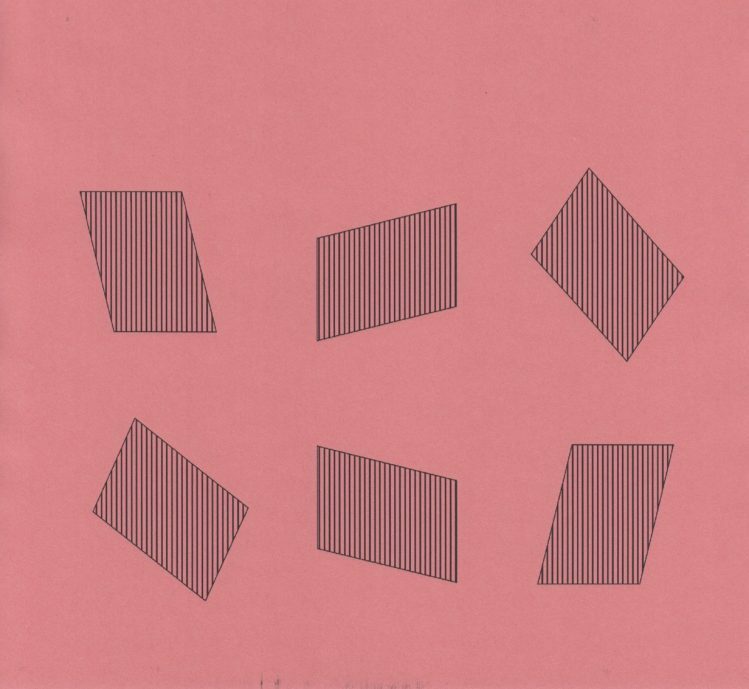 On Friday, November 2nd, we will celebrate the launch of Pa-pag-page with readings and performances from four of its contributors: Yu Su, Stacey Ho, Simon Grefiel, and Christian Vistan. This event is a collaboration with the Richmond Art Gallery and was developed with the help of Richmond. Centre A is excited to present a program of four films by Ho Chi Minh City-based artist and filmmaker Tuan Andrew Nguyen, including the Canadian premieres of The Living Need Light, the Dead Need Music (co-authored as a member of The Propeller Group) and My Ailing Beliefs Can Cure Your Wretched Desires. Another key concern of Nguyen’s work is Vietnam’s rapid economic growth and rise to “new Asian Tiger” status, meditating on colonial histories and indigenous belief systems hidden within twenty-first century Vietnamese modernization. The Propeller Group’s The Living Need Light, the Dead Need Music (2014), originally commissioned for New Orleans’s Prospect Biennial, suggests affinities between elaborate, multi-day Vietnamese funerary practices, which had been partially outlawed by previous Communist regimes and resuscitated after the state’s 1986 economic reforms, and the similarly carnivalesque character of New Orleans’s so-called “jazz funerals.” Nguyen’s two-channel solo film My Ailing Beliefs Can Cure Your Wretched Desires (2017) reflects on the irony that contemporary Vietnam’s reverence for animals has caused their overconsumption, which in turn has resulted in the extinction and near-extinction of numerous species. Posed as a Socratic dialogue between the spirits of the last Vietnamese Javan rhinoceros and Hoan Kiem turtle, the film brings together conspicuous consumption of rare animal meat, the recently-wrought belief that rhino horn can cure cancer (which appeals to the wisdom of Traditional Chinese Medicine but is nowhere to be found in its annals), and the symbolic importance of the film’s protagonist animals as totems for Vietnamese independence. Also included are the short video work The Two Tuans (1998), created when Nguyen was an undergraduate student at the University of California, Irvine; and the music video for Wowy’s song “Ke Toi Do” (2017), which Nguyen directed and collaborated on. 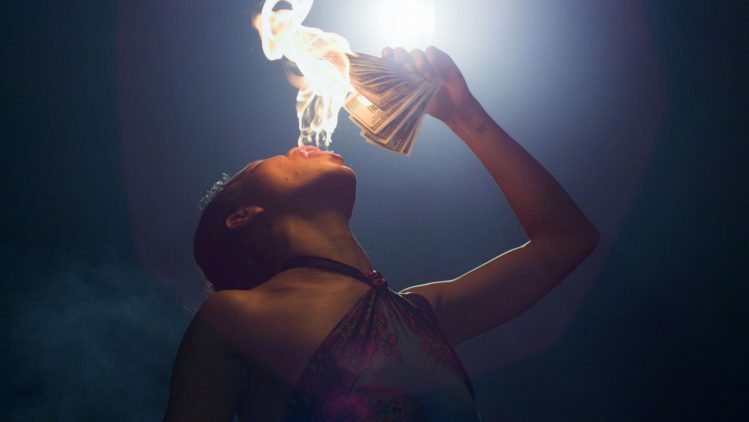 Nguyen is a partner in TPG Films, a production firm that has served as The Propeller Group’s commercial shadow. In addition to working with artists such as Dinh Q. Le and the collective Superflex, and on various ad campaigns, TPG Films has also been a force in Vietnamese pop music, producing numerous videos for the country’s younger generation of musicians. TPG Films’s music video aesthetic has bled into Nguyen’s and The Propeller Group’s artistic work, and is especially visible in The Living Need Light, the Dead Need Music. TUAN ANDREW NGUYEN graduated from the Fine Arts program at the University of California, Irvine in 1999 and received his Masters of Fine Arts from the California Institute of the Arts in 2004. He is a co-founder and currently board member of Sàn Art, an artist-initiated exhibition space and educational program in Sài Gòn, Vietnam. Nguyen has shown work in numerous film festivals and international exhibitions, and has works in the collections of the Queensland Art Gallery, Carre d’Art, the Museum of Modern Art, and the Solomon R. Guggenheim Museum. He has received several awards in both film and arts, including an Art Matters grant in 2010. His work explores strategies of political resistance through rituals, the making of objects (both as testimony and as devotion), supernaturalism, and the impact of mass media on these moments of resistance. In his continual attempts at reworking the power dynamics of public space and mass media in general, he founded The Propeller Group in 2006, a platform for collectivity that situates itself between an art collective and an advertising company. Accolades for the collective include the main prize at the 2015 Internationale Kurztfilmtage Wintherthur and a Creative Capital award for its 2011 video project Television Commercial for Communism. The collective has been featured in numerous international exhibitions including the The Ungovernables (2012 New Museum Triennial), Made In LA (2012 Los Angeles Biennial), Prospect 3 (New Orleans Triennial 2014), and the 2015 Venice Biennale. In 2017, My Ailing Beliefs Can Cure Your Wretched Desires was presented at the Armory Show in New York and The Island at the Whitney Biennial. Come visit us at Vancouver Art Book Fair! 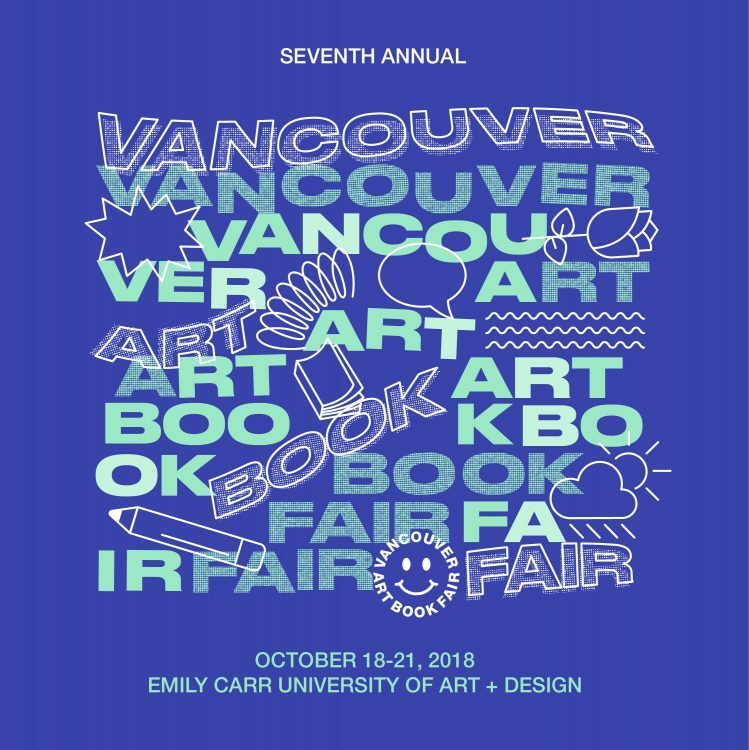 Centre A will have a table at this year’s Vancouver Art Book Fair, taking place October 19th-21st! Please note that the gallery will be closed during the fair. Our table will feature an array of books, catalogues, patches, posters from various local and international artists, writers, and collectives, including Trinh T. Minh-ha, Yoko Ono, Tom Cho, Jim Wong Chu, Shellie Zhang, Kendra Yee, Simon Grefiel, Jenny Lin, Marisa Kriangwiwat Holmes, Sam Soon, Hae Jin, Shireen Ahmed, Alanna Reeves, Plum (Collective), Jia Sung, Haejin Park, Yellow Jackets Collective, and many more. Our Curatorial Assistant, Shizen Jambor initiated Centre A’s participation in the fair, and with the help of Gallery Assistant Viola Chen, reached out to numerous artists and collectives based across Canada and the US. The resulting collection of books represents a polyphony of voices addressing an assortment of topics including the racist misrepresentation of MSG, colour theory’s relations to coloniality and imperialism, pop culture-grounded science fiction, poetry, expressions and explorations of queer, trans, non-binary identities, representation of Asian diasporic femmes, and the history of Vancouver’s Chinatown. Centre A is pleased to present a newly reworked sound installation and accompanying artist talk by Brooklyn-based artist C. Spencer Yeh. In conjunction with the sound installation, Centre A’s Shizen Jambor, Curator of Public Programmes, and Andrew Rebatta, Assistant Curator at the Museum of Chinese in America (New York), will co-moderate a discussion with artist C. Spencer Yeh on the sound installation’s situatedness and acoustic restructuring of the Sun Wah Centre mall—the new home of Centre A. The work on display will be used as a starting point to explore the past work of interdisciplinary artist C. Spencer Yeh, including the previous night’s live performance of his recent album “The RCA Mark II” (2018) at Deep Blue in Vancouver (details below). Additionally, the curators and artist will delve into the acoustic politics of the Sun Wah Centre, a small scale shopping mall established in Vancouver’s Chinatown in the early 1990s, where the main language spoken has been, and continues to be, Cantonese, mixed with usage of Mandarin. In consideration of this context, the discussion will reflect on the Sun Wah Centre as an environment of social conditions, exchange, and habit, and the new presence of Centre A within it. Recent exhibitions and presentations of work include “Shocking Asia” at Empty Gallery Hong Kong, “Two Workaround Works Around Calder” at the Whitney Museum NYC, “Modern Mondays” at MoMA NYC, “Sound Horizon” at the Walker Art Center Minneapolis MN, “The World Is Sound” at the Rubin Museum NYC, “Mei-Jia & Ting-Ting & Chih-fu & Sin-Ji” at MOCA Cleveland Ohio, “Closer to the Edge” in Singapore and “Crossing Over” in Kuala Lumpur Malaysia, “The Companion” at the Liverpool Biennial 2014, the Berwick Film and Media Arts Festival, “Tony Conrad Tribute” at Atelier Nord/Ultima Festival in Oslo Norway, “Great Tricks From Your Future” at D-CAF in Cairo Egypt, and LAMPO at the Renaissance Society in Chicago IL. In 2015 he was an Artist-in-Residence at ISSUE Project Room NYC, and was included in the performance program for Greater New York at MoMA/PS1. A new project on vinyl record, “The RCA Mark II,” was recently published by Primary Information. ANDREW REBATTA is the Assistant Curator at the Museum of Chinese in America (MOCA), and has worked on exhibitions at community-based museums in New York, Chicago and Washington, DC. In 2017, he organized FOLD: Golden Venture Paper Sculptures, which featured artwork created by detained Chinese asylum-seekers. Andrew was also on the curatorial teams for Sour, Sweet, Bitter, Spicy: Stories of Chinese Food and Identity in America, and MOCA’s current exhibition Chinese Medicine in America: Converging Ideas, People and Practices. Prior to MOCA, Andrew worked for the Smithsonian Latino Center, Smithsonian Anacostia Community Museum, and the National Museum of Mexican Art. In 2011, he was Curator-in-Residence at the Museo Experimental El Eco in Mexico City, and in 2013 and 2014, he organized programs for the annual New Forms Festival in Vancouver, BC.